We are now accepting new NHS and Private patients. we are working our way through our waiting list, therefore new patient appointments will begin in May. Please contact with your name, address, contact details and date of birth if you would like to register. Registrations will not become active until you have attended for your first visit. Welcome to Tarbert Dental where we are dedicated to providing quality dental treatment to all our patients. At Tarbert Dental we strive to deliver the best patient care. We provide the full range of NHS treatments for patients of all ages, from pre-natal advice via the childsmile programme through to the continuing care of our most senior patients. 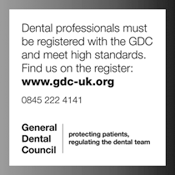 It is our aim to bring all of our patients to full oral health. 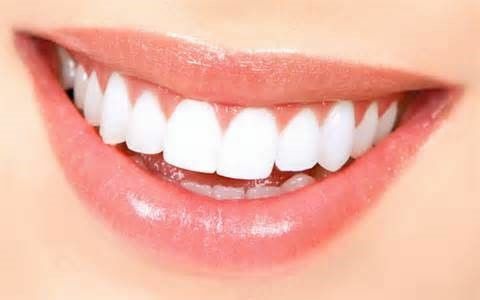 We also provide many PRIVATE treatments which can further enhance the function and aesthetics of your smile. We are committed to raising our standards of patient care via on-going training of all staff members. We are actively involved in post graduate vocational training of newly qualified dentists in partnership with NES (NHS Education for Scotland). We not only undertake the statutory continuing professional development required but have gained further post graduate qualifications. We regularly invite the dental industry's top companies to carry out inhouse training in the latest techniques and materials. Situated on the edge of the harbour in Tarbert, Loch Fyne. There is on street parking available and the bus and ferry terminals are a five minute walk away. The practice has 3 modern well equipped surgeries and a fully compliant decontamination facility. The surgery employs 3 dentists and 8 support staff. The premises and surgeries are all accessible to wheel chairs and there is a disabled toilet with baby changing facilities. A hearing loop is available on request. We have a large waiting area with children’s toys and books for both adults and children. For our patients information we have displays on various oral health topics, a large selection of information leaflets and an information screen showing up to date information on the practice. This also displays animations of all treatment options available. Home visits for patients unable to attend the surgery may be available. contact us on 01880 820 387. We are happy to announce we are now accepting new NHS and Private patients for registration from the 1st August 2016.